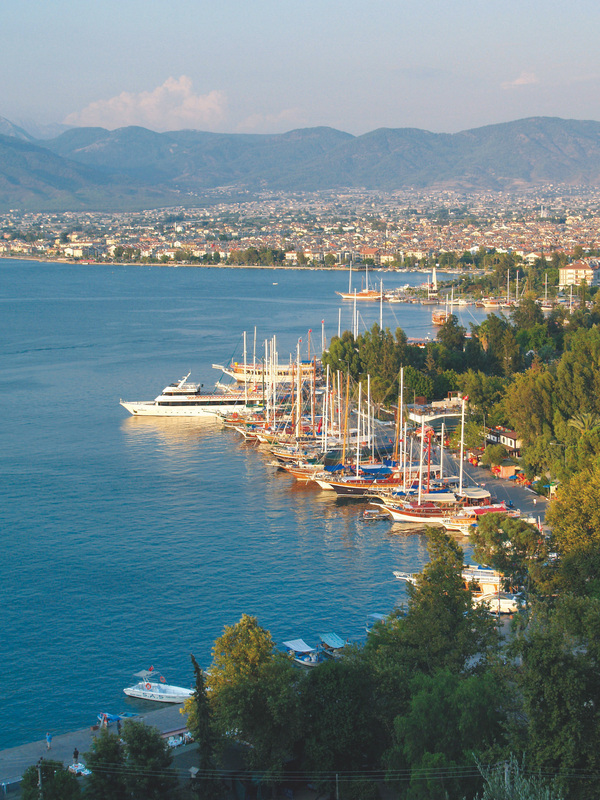 Book luxury holidays to Fethiye with Diamond Sky Holidays and enjoy a 5 star break in Turkey . We specialise in luxury holidays to Fethiye and have carefully selected a number of top quality 5 star hotels in Fethiye which will ensure your getaway is enjoyed in wonderful surroundings. 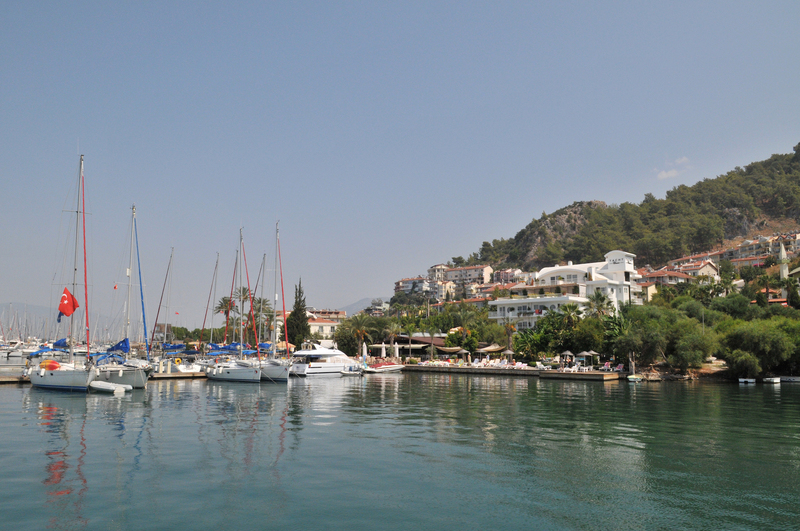 A traditional market town, Fethiye nestles in a natural harbour protected by the small islands off the shore - Sovalye Adasi is the closest with a further eleven islands in the outer bay. Fethiye harbour is the ideal place for a seafront promenade, bustling with fishing boats, gulets and international yachts, whilst the town exudes charm, with some excellent restaurants and a market where locals gather to sell their wares - it is the biggest in the area and the perfect place to hunt for bargains, hone your bartering skills and stock up on holiday souvenirs. 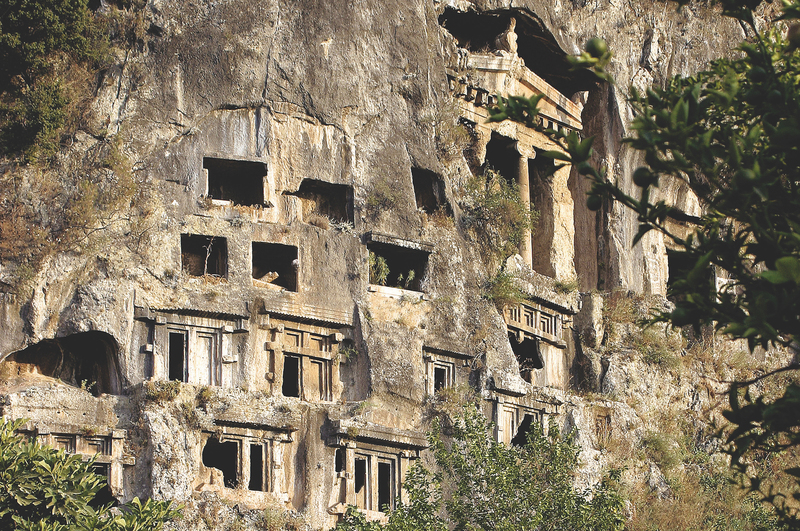 As dusk falls the many cafes, lively bars and shops situated in the maze of narrow streets and alleys come to life, overlooked by the floodlit tomb of Amyntas, which dates back to 350 BC, a Doric temple façade carved in the rock face. 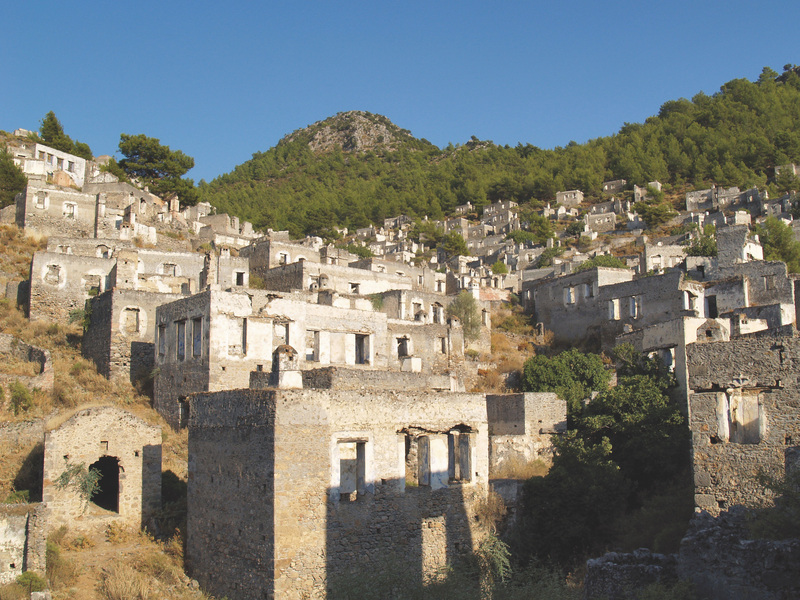 The holiday region of Fethiye has many interesting places to visit including the fascinating ‘ghost town’ of Kayaköy , long since abandoned, the stunning gorge of Saklikent, literally translated as ‘hidden city’ and of course, the famous beach and blue lagoon of Ölüdeniz, just the other side of the hill, which is easily reached by dolmus. Holidays to Fethiye are a good starting point from which to explore the surrounding coast by traditional gulet and has become very popular with those learning to scuba dive. 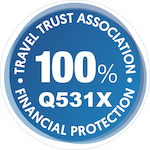 We have a fabulous selection of 5 star Fethiye holidays at outstanding hotels whether you are looking for a B&B, half board or full board luxury holiday in Fethiye. 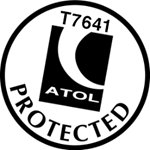 We are TTA members and ATOL protected so you have 100% financial protection when booking a holiday to Fethiye with us. The nearest beach to Fethiye is Çalis beach with its backdrop of dramatic mountains and stunning views across the wide blue bay to tiny islands and distant hills. It has grown into a delightful friendly resort with hotels, pensions, bars, restaurants and shops on the beach road, closed off to traffic during the summer months. Çalis is a 20 minute dolmus ride away along the coast or you can take a water taxi from the seafront for the pleasant 30 minute trip across the bay.